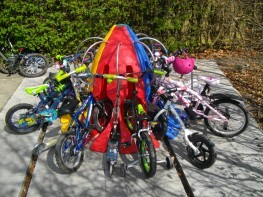 More people are cycling than ever. 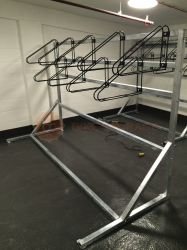 As such, the need for robust and secure bike storage has grown rapidly. 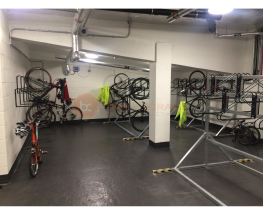 But what do you do if space is a premium on your site? 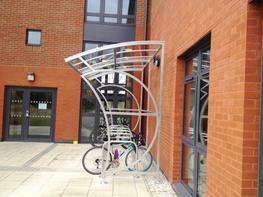 The Bike Storage Company s free standing vertical bike rack offers the perfect solution. 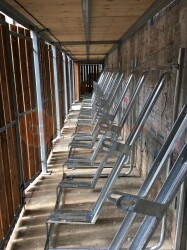 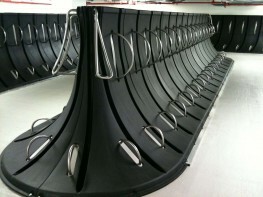 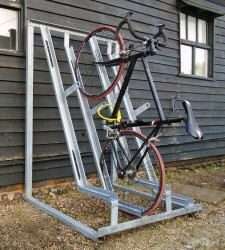 Storing bikes vertically without the need for walls, it s space-efficient and flexible. 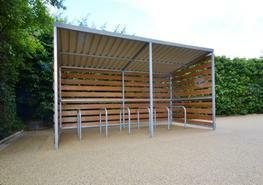 You can choose a single run of bike racks, or use back-to-back units to create a central island. 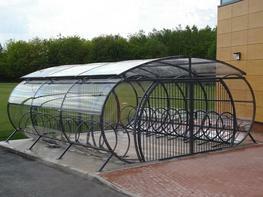 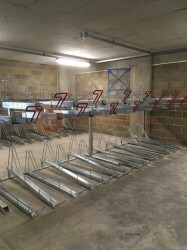 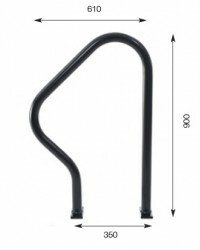 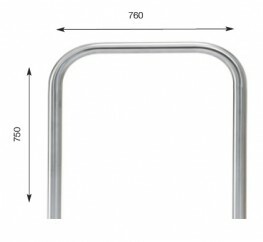 The free standing vertical bike rack is made to order, so you can pick the number of cycle spaces required. 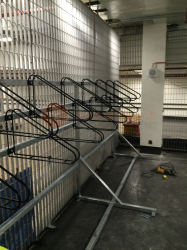 What s more, as we work with and are supplied by a handful of trusted, dedicated British fabricators, we re able to offer a quick turnaround from initial interest to installation. 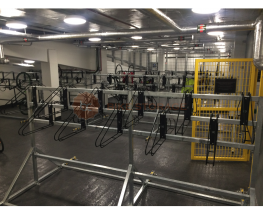 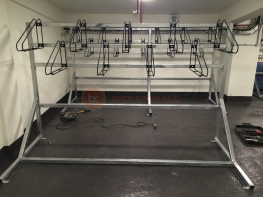 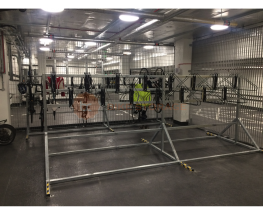 As with all our bike storage solutions, the free standing vertical bike rack is also BREEAM compliant and made in Britain. 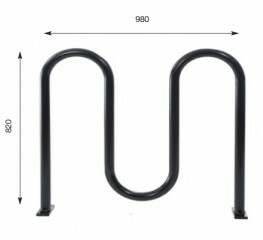 Feel free to contact us if you d like to discuss quantity discounts and complete service packages.